Microsoft will release Window 8.1 in less than two months, but more Windows 9 and Windows 10 rumors are already surfacing the Web. Yesterday, Microsoft's Antoine Leblond revealed in a blog post that Windows 8.1 reached the RTM state. The public will be able to download it starting on October 18, as mentioned before. At the same time, interesting details regarding Microsoft's upcoming operating systems were uncovered by an older source of information about the Redmond giant. Microsoft has plans to merge Windows RT and Windows Phone into a single operating system. 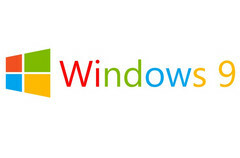 Windows 9 is expected to remain the same desktop operating system as previous versions and its RTM should arrive in mid-2014. Windows 9 will bring back the Aero interface with a few updates. Windows 10 is going to make the move from desktop to cloud, WZOR claiming it will be a full cloud OS like Google Chrome OS. Windows 10 will be released as "an internal desktop concept" on September 1st, but such versions rarely reach the public eye. 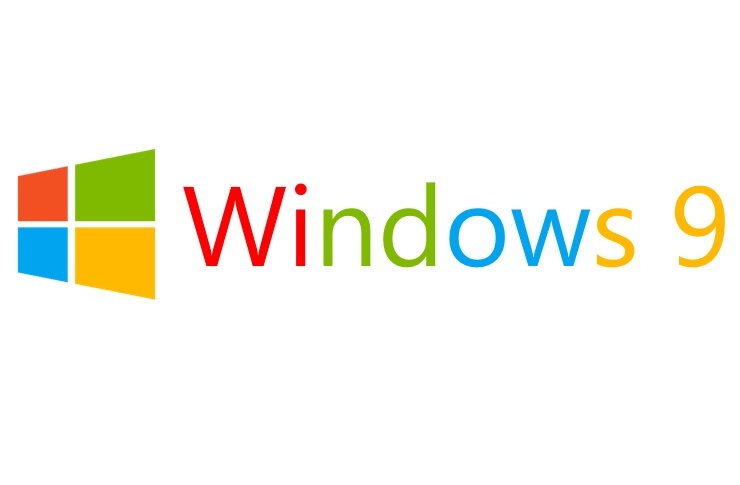 More details about Windows 9 and Windows 10 will be available next month, promised WZOR.